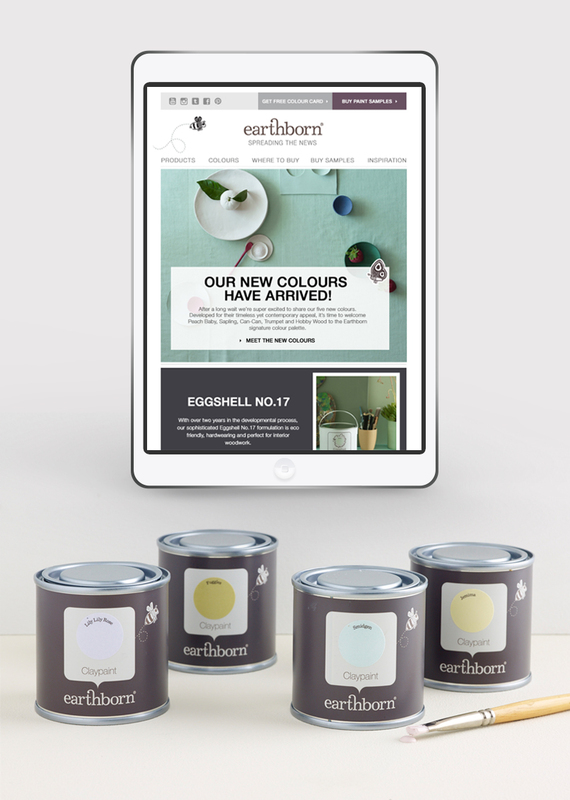 Earthborn Paints is a Cheshire-based supplier of breathable, eco-friendly paint products, available in a wide range of beautiful shades. Earthborn approached us looking for a comprehensive, strategic digital marketing plan, to be implemented and reviewed on an ongoing basis. 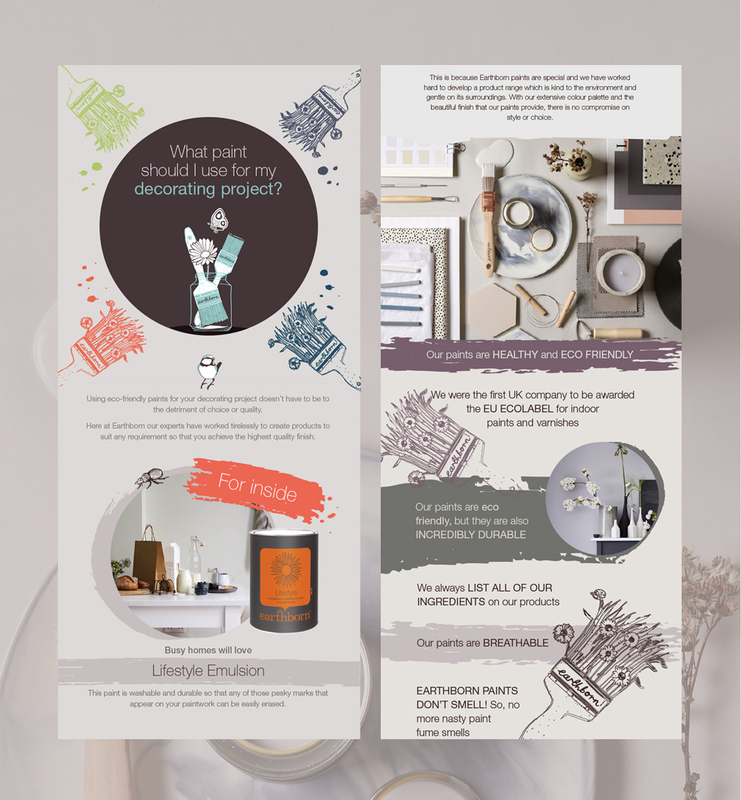 The environmentally-friendly paint company’s online promotional activities needed to successfully communicate with both current and potential stockists, as well as entice consumers to get creative and discover more about their products. 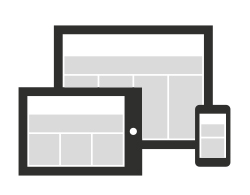 When Earthborn approached us, they had a great looking website but unfortunately, it wasn’t responsive. 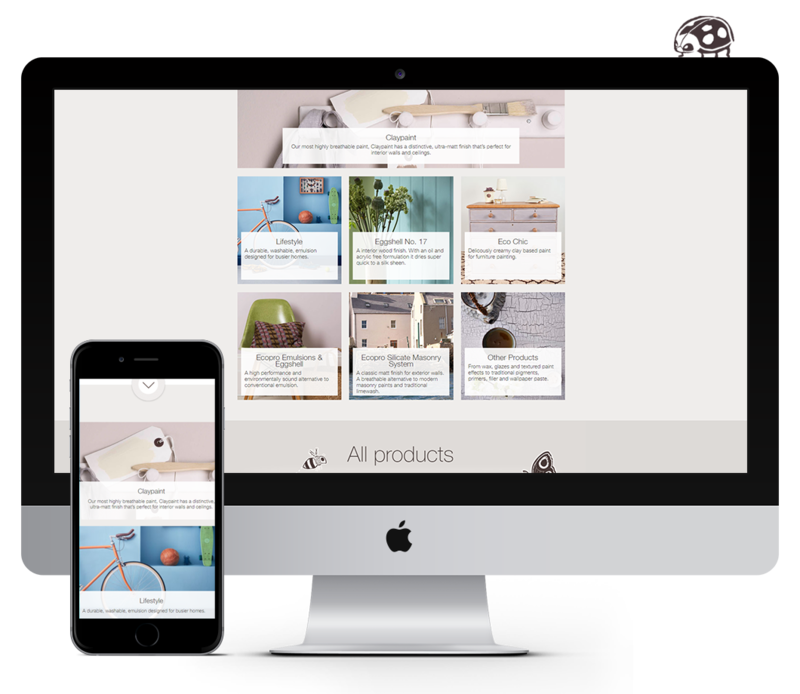 So, our first port of call was to integrate responsive functionality to create a much more user-friendly mobile version of the website. 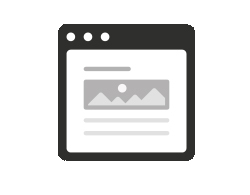 Copywriting is a big part of the work we have done for Earthborn, from enticing emails to informative blogs. 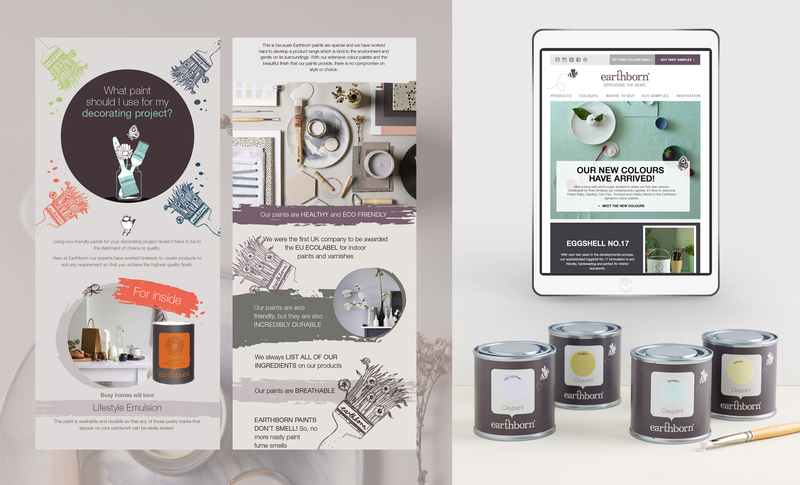 Our talented team of designers have also created engaging newsletters that not only capture the Earthborn brand, but also the attention of potential and current customers. 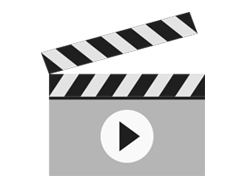 We have produced a number of promotional and product development videos for Earthborn, regularly highlighting new paints and inspirational colour palettes as and when they’re released. 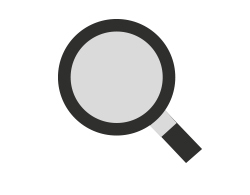 Search engine optimisation is involved in all of the work we have done for Earthborn, as it’s essential to consider search-ability at every stage of the marketing process. We spent a lot of time researching and planning in order to provide a strategic plan for Earthborn’s ongoing digital marketing.